In today’s fast-paced world it is easy to forget the power of our words. The art of conversation is rapidly becoming forgotten, although it is the one skill that has the ability to impact an outcome over almost everything else. Using the right words at the right time can be the difference between success or failure in any given moment. How certain are you that you are making those moments count? Everybody has something to sell (even if it is just a change in attitude) and the only solution for long-term success is to create an environment where everybody wins. 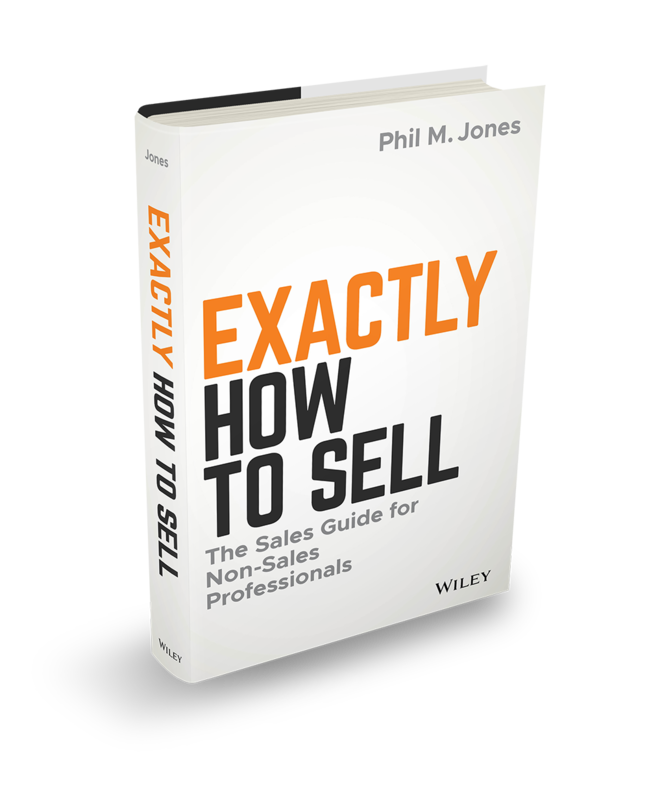 Phil M Jones has made it his life’s work to demystify the decision making process, reframe what it is to “sell” and help audiences to learn new skills that empower confidence, overcome fears and instantaneous impact bottom line results. Every person in every business has something to sell. Helping people to truly understand how they can positively impact on the decision making process, drive results AND maintain integrity empowers people to really achieve. He is by no means your typical business speaker. 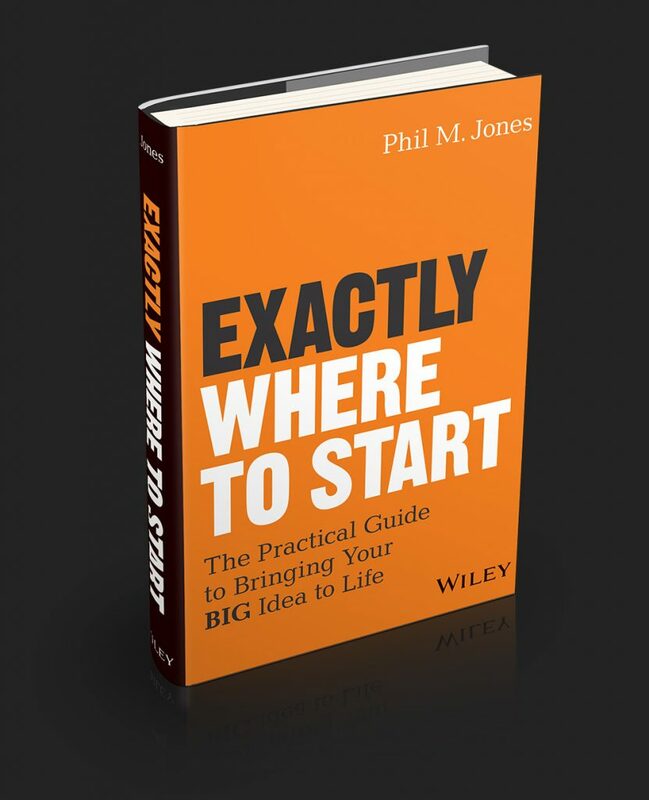 Phil’s famous for not just talking about the strategies, but showing his audiences “Exactly” how to use them. 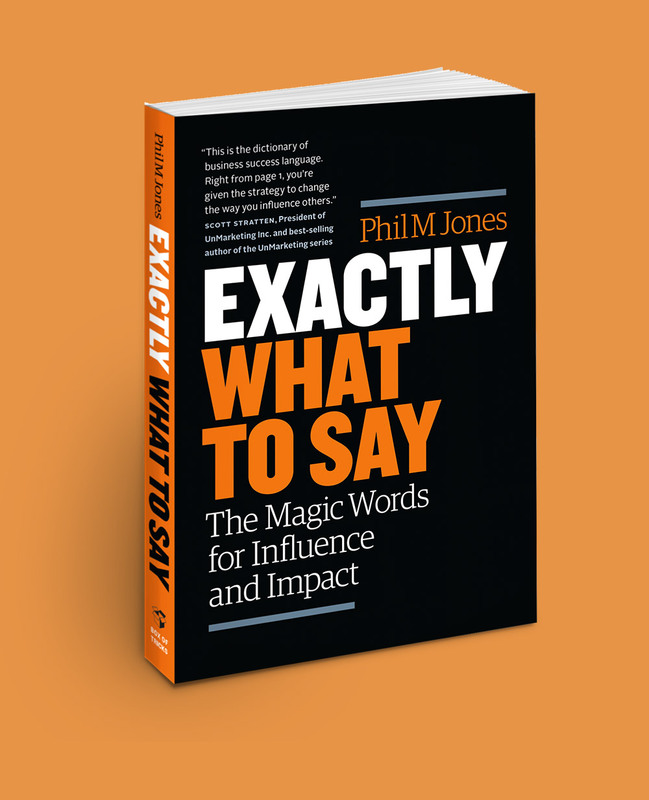 By teaching the exact word choices to increase influence and persuasion, audiences walk away with a new perception of sales. Just imagine the increased confidence from knowing “Exactly What To Say” and with an insatiable hunger to put the new learnings into action. 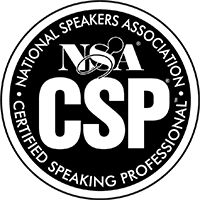 Having delivered over 2,000 presentations in over 50 countries across five continents, you have the confidence of working with a seasoned professional with an enviable track record that is committed to adding tremendous value to your event. THE playbook for everyone with a great idea, everyone with a goal in mind, and everyone with a specific destination but no journey.